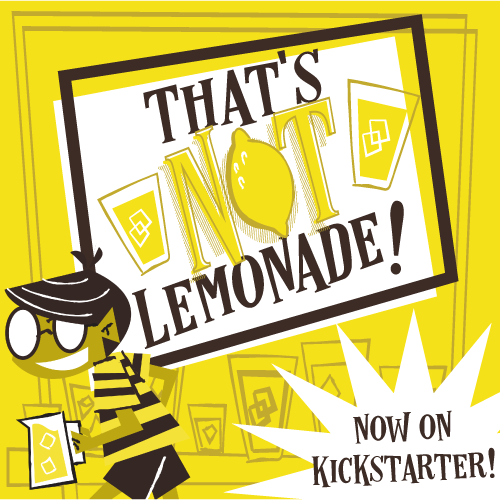 We're wrapping up the week with a new podcast, and some new Kickstarter projects. So what are they? I'm glad you asked. Featured Kickstarter Campaign: Zeppeldrome: A Humorous, Hazardous, Dirigible Relay. It's a race to the finish, and there are all kinds of hazards you can play with, which ups the replay value. Look for a review of this game next week, and an interview with designer Anthony Gallela in a week or so. A mere $29 gets you copy of the game. Because the world needs more zombie games, here's IELLO's latest offering: Zombie 15', which is a real-time cooperative take on the tired, old genre. You play in exactly 15 minutes, and follow a soundtrack, like Escape: Curse of the Temple. A "mere" $70 gets you a copy of the game. Fresco Big Box is a big box of...Fresco. Because the world needed that? Again, $70 gets you the game. Village In a Box is a micro game where you're trying to build the best village. There are lots of extra games you can add on to this one. Check it out here! Countdown: Special Ops is brought to you by Game Salute. There aren't tons of different tiers: $35 gets you the game. Boom.